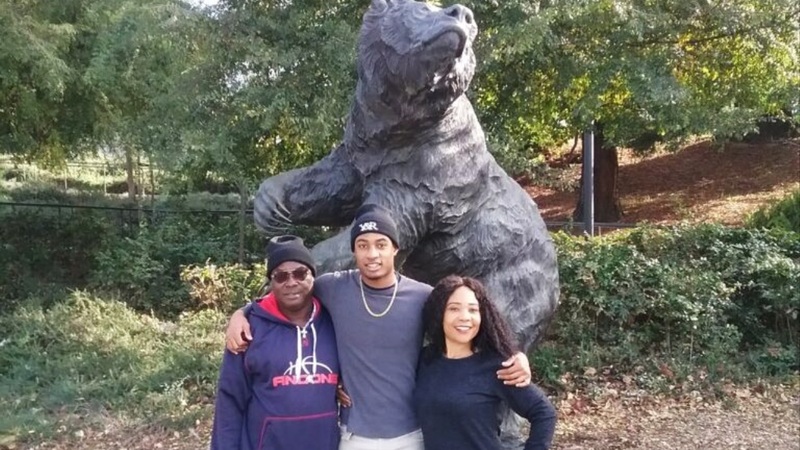 6-2/175 Sonora (La Habra, CA) High School cornerback Chigozie Anusiem made the trek up to Berkeley with his parents to get an up close preview of his future home last weekend. "When we got up there, we had lunch with the coaches and went to the Claremont hotel," said Anusiem. "Then we hung out with the players and toured the stadium and all. "The second day, we sat in on meetings, met with admissions and spent time on campus." Anusiem noted that he'd like to study mechanical engineering in his time at Cal.